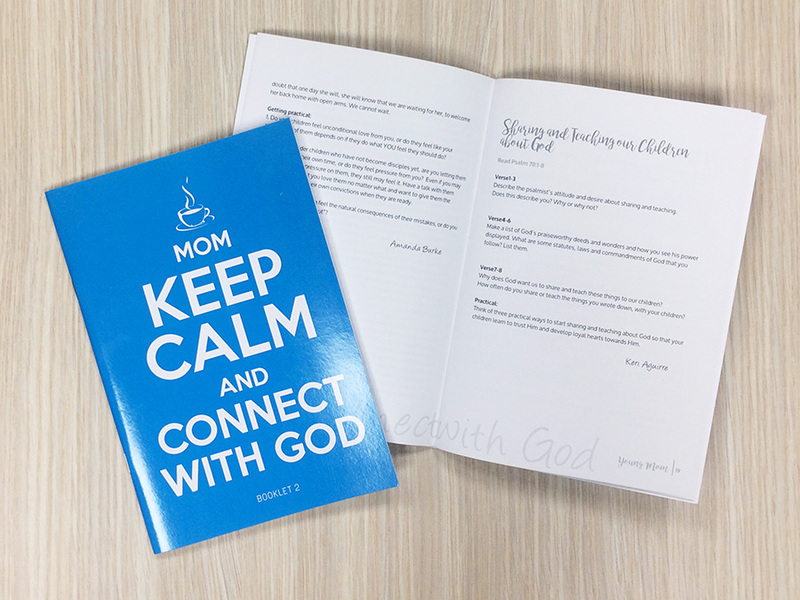 The first Young Mom’s Booklet was such a great help and encouragement that we added more quiet times from mom’s and dad’s and compiled a second booklet. 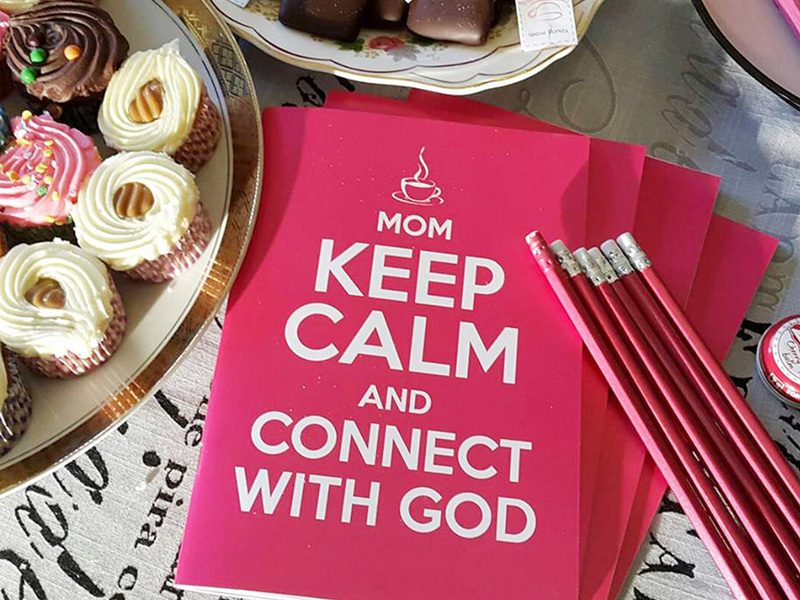 A quiet time booklet, compiled by mom’s from different ages and experience to encourage those with young ones. 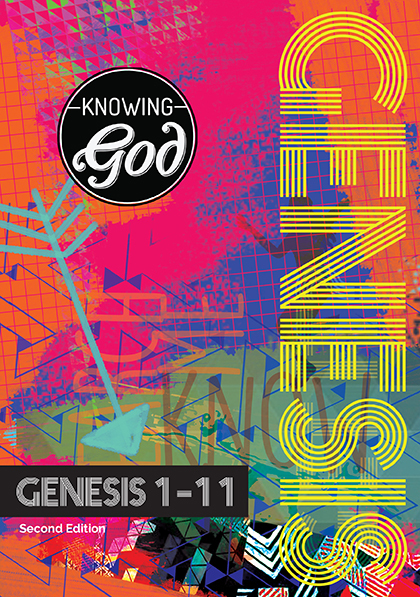 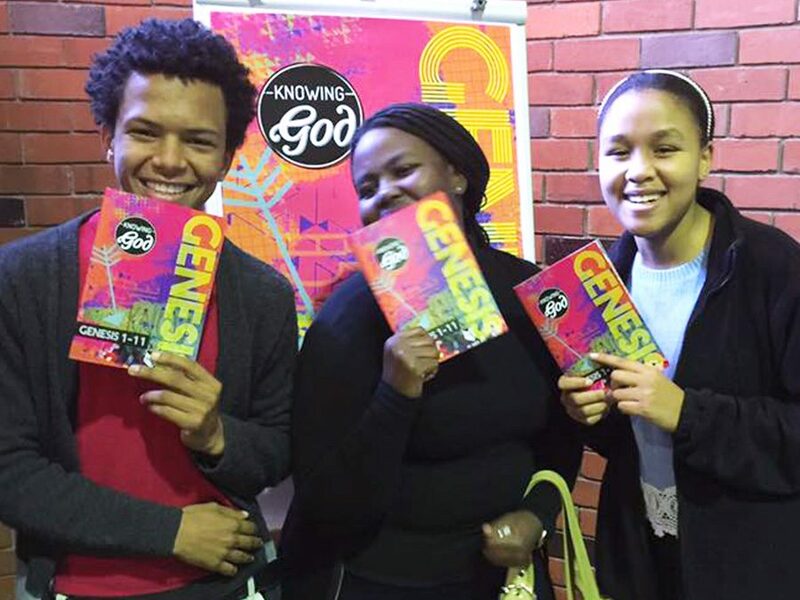 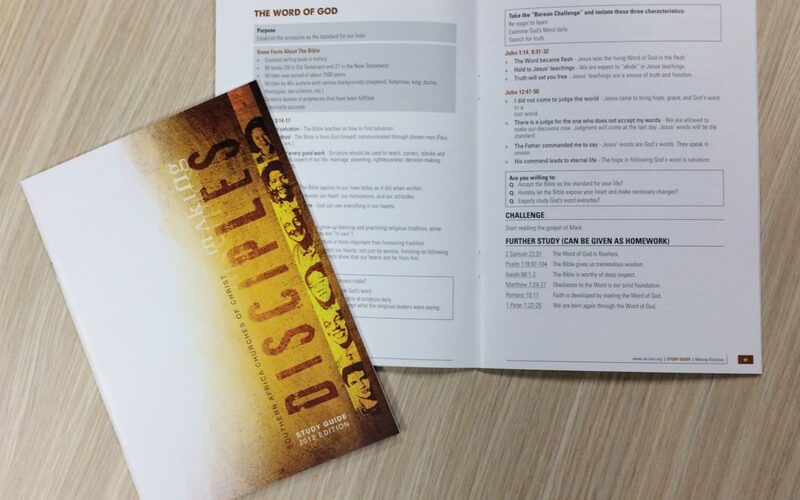 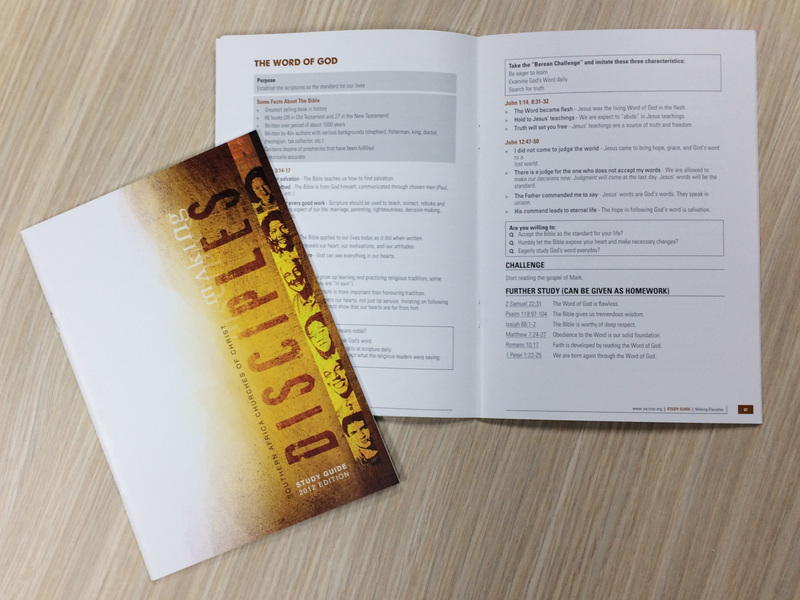 The first Teen friendly Bible study booklet in the series ‘Knowing God’. 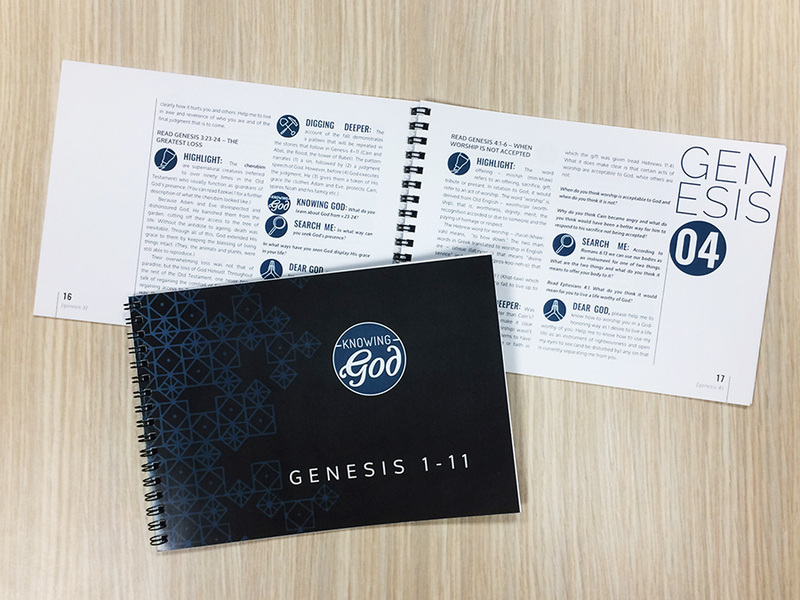 This is a very practical and helpful tool, taking a journey through the first 11 Chapters of Genesis, teaching some key principles about God’s character, as well as getting to know yourself. 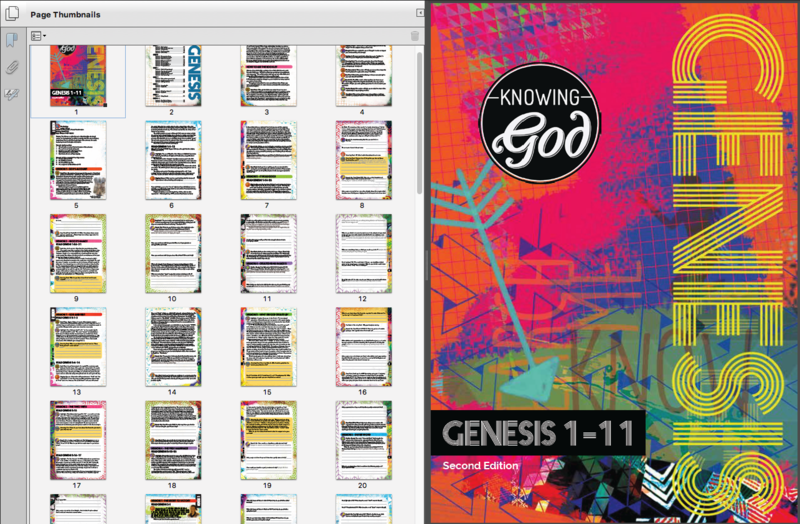 Due to file size, no pdf preview for the Print-ready files are available, please download the zip file.